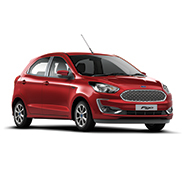 SP Ford is part of the SP Group, one of Gujarat's premier automotive dealerships. 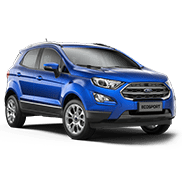 From our modern showrooms to our selection of both new and used cars, we have everything to suit the needs of our family and business customers. 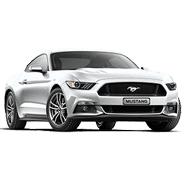 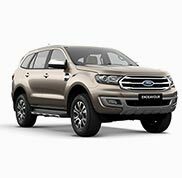 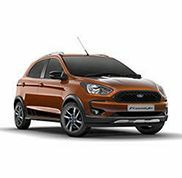 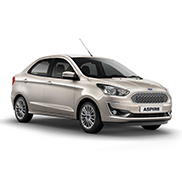 We, SP Ford, are your local Ford India dealer in Mehsana, Palanpur as well as Himatnagar.